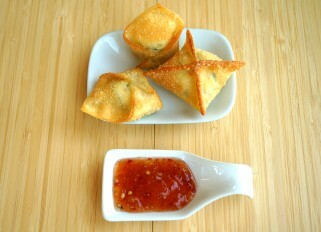 An easy recipe for crab rangoon. 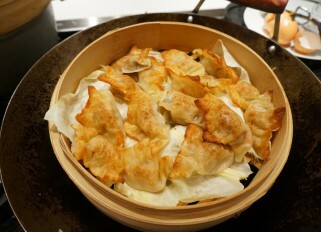 Crab rangoon is an appetizer in American Chinese cuisine of North America. 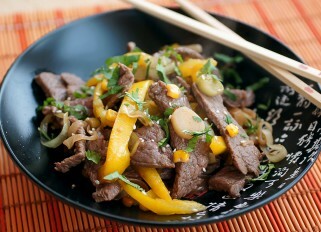 For the filling you can add a little grated ginger and also replace the garlic powder with fresh garlic. 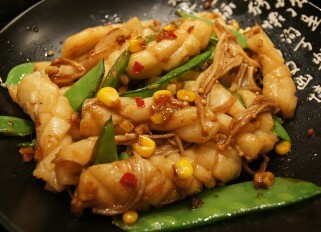 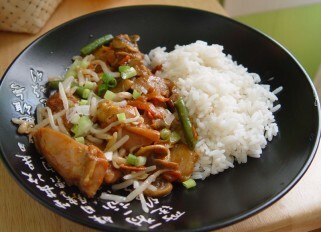 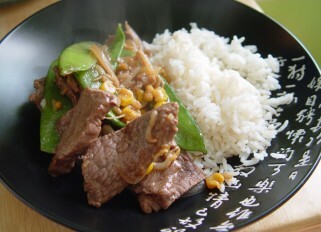 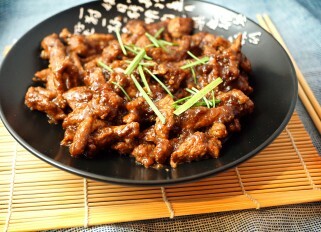 Serve with sweet and sour sauce, plum sauce or soy sauce. 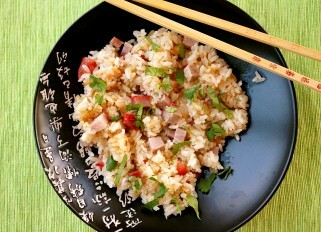 I usually serve with a thai sweet chili sauce.